If you occasionally wonder about the meaning of life, you aren’t alone. Despite having the richest economy and vast technological advancements beyond any society in the history, most of us feel there is something missing. We are listless, drifting, wandering through our lives wondering what to make of it. Yet you know you have deep potential. You know you have capability for greatness far more than you have found. We all come preprogrammed with tons of instincts. Instincts that keep us eating and craving sexual and emotional intimacy. Instincts that have driven us from nomadically wandering the earth to setting our sights on mars and beyond. As a species, we have come pretty far. But as individuals, we feel empty. Lacking. As if our life lacks purpose. If these words cause your concern, that is fantastic. Because this means you know that there is much more here than you realize. Our most powerful instincts is that of the journey. To look beyond what we can physically see and wonder. To move toward the never ending horizon in continuous exploration. This is exactly why we look to mars and even further. As a society, this makes sense. But what about us as individuals? Each of us has the capacity for greatness. We know this because of the stories we tell other. The stories we have been telling each other since before recorded history. The same stories that resonate with us today. All mythology, modern fiction, and Hollywood blockbusters follow this template. Campbell called it the Hero’s Journey for a very important reason. You are the hero, and you have been put here to discover your own journey. Every hero starts out wandering, alone, unsure. Then something happens that forces him or her on their journey. Most of us are still waiting. 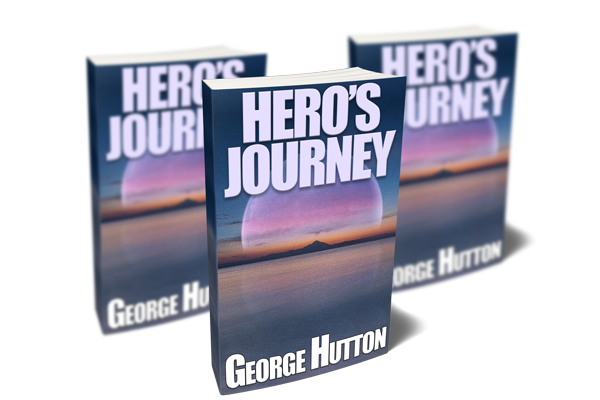 This guide will teach you how to find, define and create your own hero’s journey. To find opportunities where you least expect them. Why did we humans start telling stories to each other in the first place? Just to pass the time? If that were true then there would be all kinds of stories, not a very common structure filled with common archetypes. We love these stories because they allow us to create and carry around mental role models. How Many Dragons Did You Slay Today? These stories offer us guidance, support, and examples of how to live. They follow such a similar structure because our lives follow a similar structure. The same things you worry about are the same things ancient humans worry about. Those are the very same things your heroes worry about before they get called onto their epic adventures. When they learn their hidden skills, build a crew, and get ready to conquer evil. 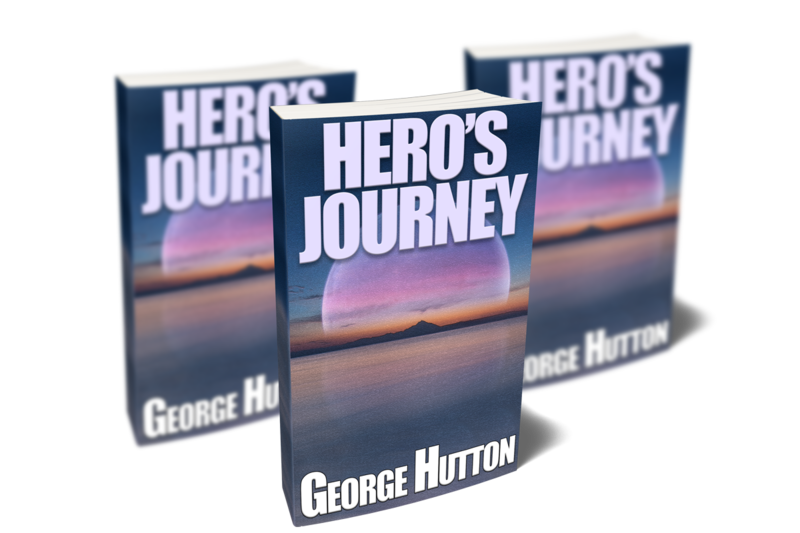 You’ll learn how to use any hero story you like and see yourself in it. How to use it for motivation and inspiration to conquer your own life. To charge headlong into battle and destroy any enemy you meet. Whether it’s your boss, your competition, or your fear of public speaking. Most people ignore their fears. Hide from them. Live a life of safety, complacency, and mediocrity. What about you? Do you easily shun fear, avoid confrontation, take the easy route? Or do you embrace difficulty and take any challenge you can find? Don’t worry. Even the most powerful hero’s of mythology were afraid. Terrified. Most of them only fought their villains because they had to.This is a clue, that all people are afraid. But you don’t have to be. You can learn from every hero’s journey you find to overcome your fears. Conquer your enemies however they present themselves, and wherever you may find them. You’ll learn why most of us have fear, and how to get over it. You’ll learn why most people take the safe route, the easy route, the comfortable route. You’ll learn how to use any hero as a secret role model to help you destroy any anxiety or fear holding you back. We all have the deep structures in our brains that resonate with the hero’s journey stories. That is because we very much need to refer to our heroes on a daily basis. We’ve been telling each other these stories since the dawn of time because we need them. But somehow, we’ve forgotten their purpose. We turn our brains off, soak up them up as mindless entertainment, and then go back to our normal boring lives without seeing the connection. This guide will show you how to re-establish the vital connection between the heroes up on the screen, and you. The demons and villains they destroy will help you with the obstacles you face in life. Once you see this natural and beautiful connection, this ancient source of inspiration, you will never feel alone again. Never again will you long for a life of fantasy. You’ll learn to embrace the daily battles for what they are. An opportunity to demonstrate your heroic leadership to all your friends and colleagues. They’ll wonder what’s gotten into you. They’ll wonder why you are no longer like every other safety seeking clinger to mediocrity. They’ll see you for who you truly are: A Hero. You’ll learn to find this in every comic book, every TV show, and every blockbuster movie. Once you truly understand the hero’s journey structure, you’ll see it everywhere. You’ll embrace it everywhere. You’ll live it everywhere. And life will never look the same again. Once you see and take advantage of hero opportunities around you, you will become a very powerful role model to those you care about. Get this guide now and show others how to defeat evil. Most wait to be told their purpose. Your true purpose can only be found by you. Once you discover this, life will take on new meaning. Get this guide now and leave mediocrity behind. Heroes are role models that show us how to defeat evil to protect those we live. In our modern society, evil comes in many hidden forms. Learn how to live your truth fully by making life safe for those you love most.